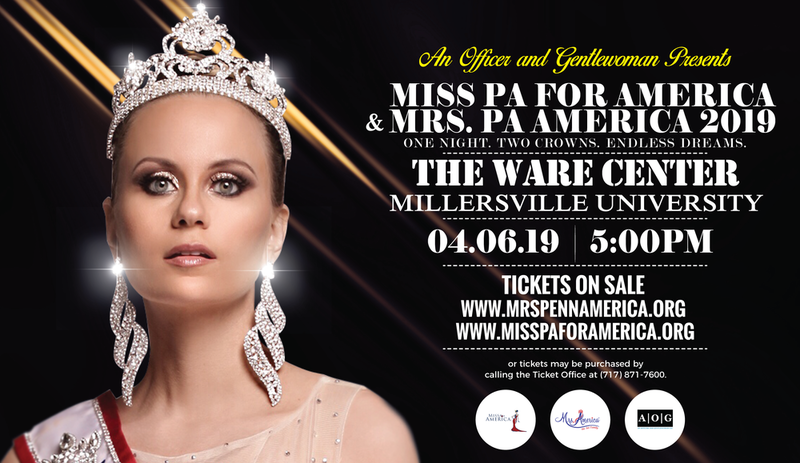 Winners Press Release: Triathlete and Gymnastics Teacher Win Top Honors at Pageant! 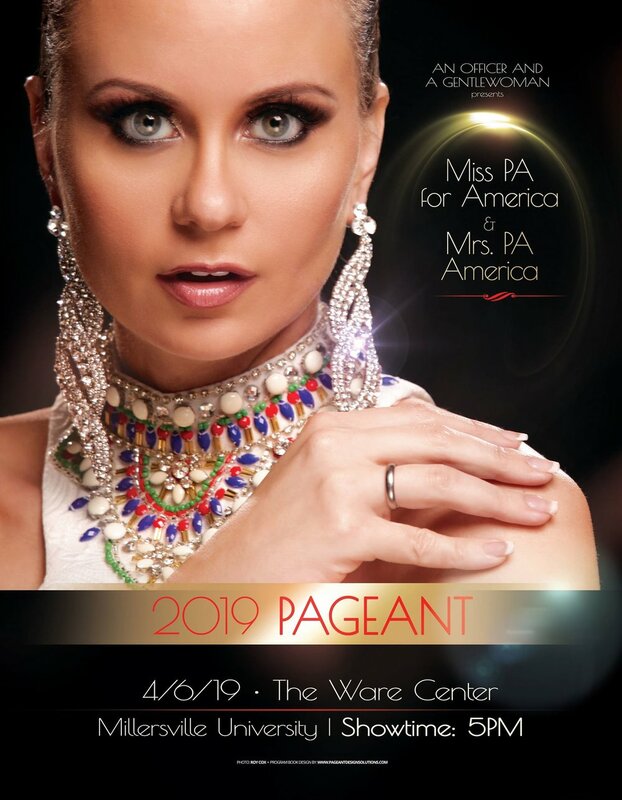 The Ware Theater is the home of the Mrs. PA America 2019 Pageant! We are moving our pageant to a new home. The Ware Center is Lancaster’s premier performing arts center. Located on Lancaster’s famous Gallery Row, their mission is to foster creativity, learning, and understanding in our great community. Click below to by tickets. Cocktail or formal attire is requested. Children under 6 are not permitted to the event. Program books will be on sale for $20 in the lobby on the day for the event. We will take Cash, Credit Cards or Cashapp. No checks. The 2019 official program book will be on sale in the lobby on the day of the event.